Background change from image ? 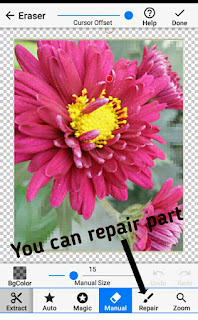 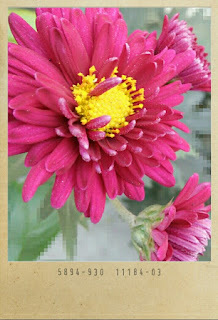 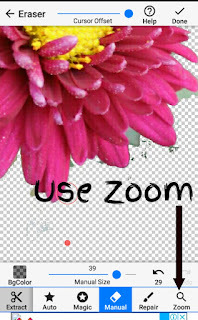 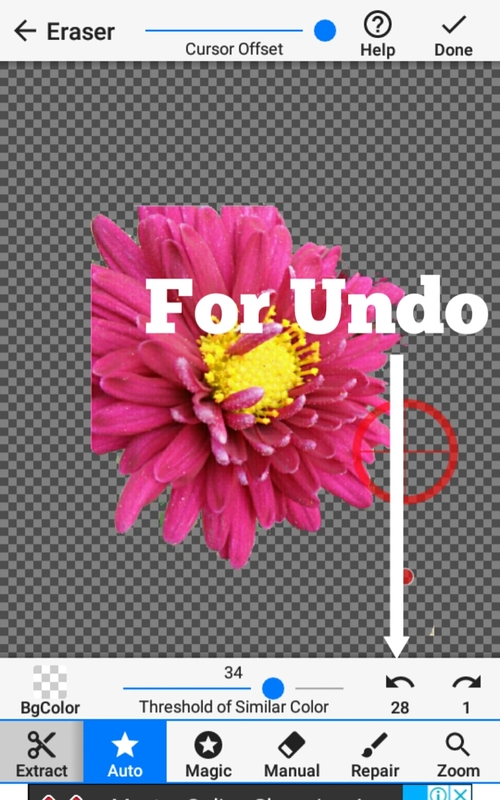 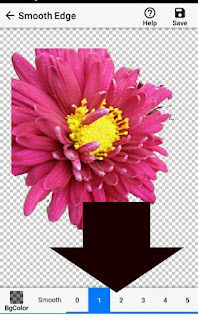 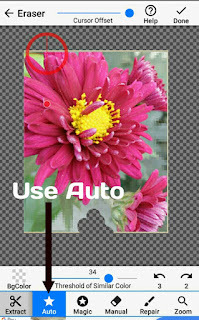 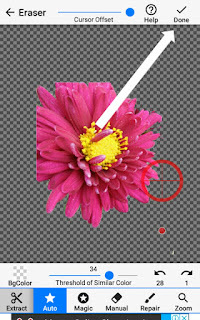 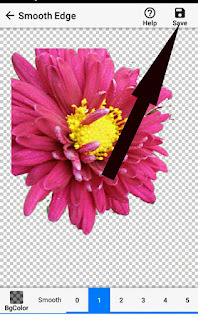 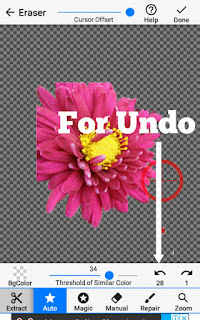 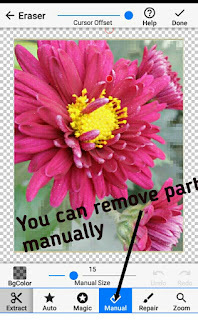 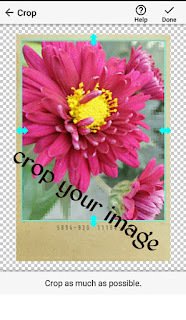 Friends our "background change from image" means that how to you can remove background from image and put another background or left blank to background or make .png file of a image. 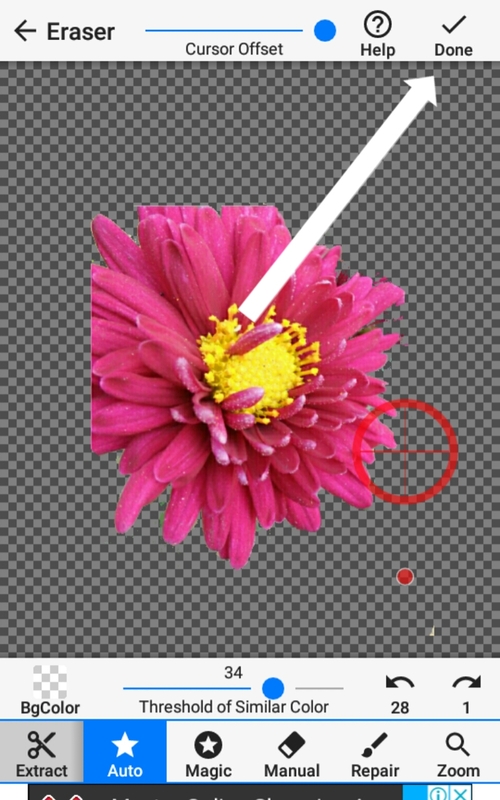 How to change background from image? 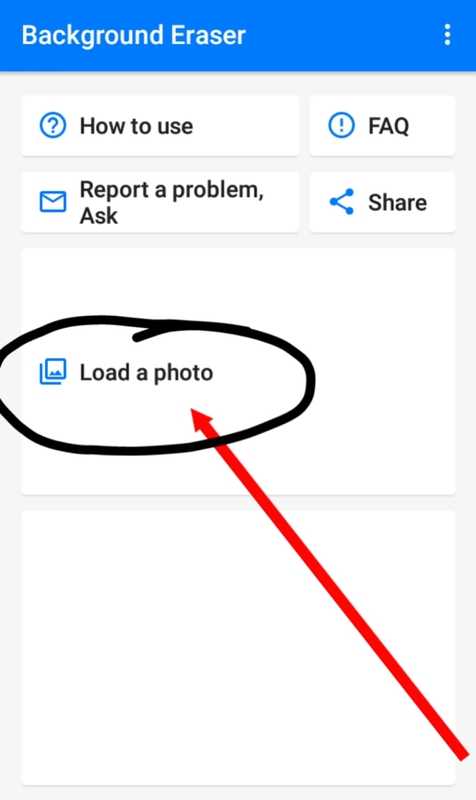 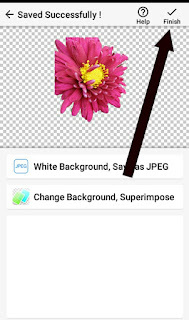 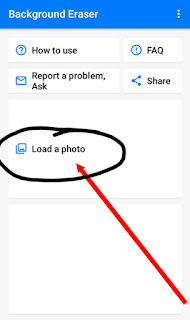 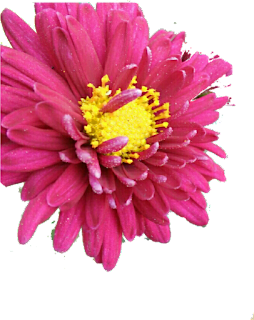 Friends if you want to change the background from image by mobile or android phone, then you need a application(very lite application or App) and app name is "Background Eraser" and this app is avilable on Google Play Store. If you want to download this application then click on DOWNLOAD ✅ button. 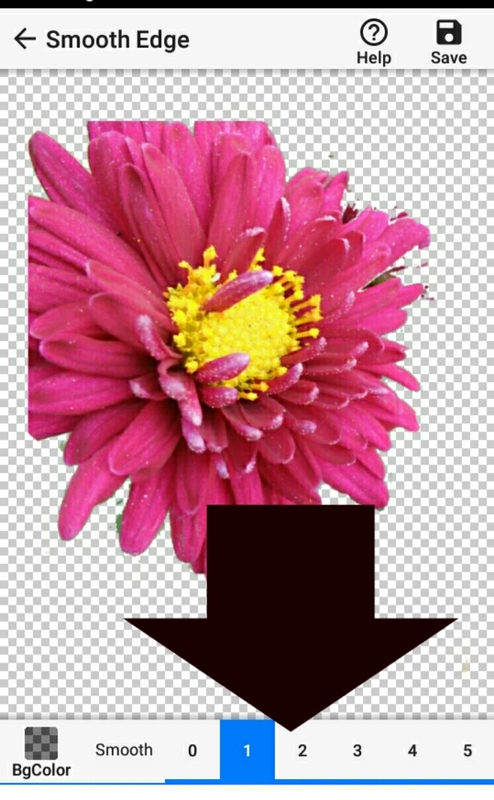 Now you need to save this image and click on "save"
Then you seen like this that mean your image is save in you mobile gallery or file in the ".png" file. 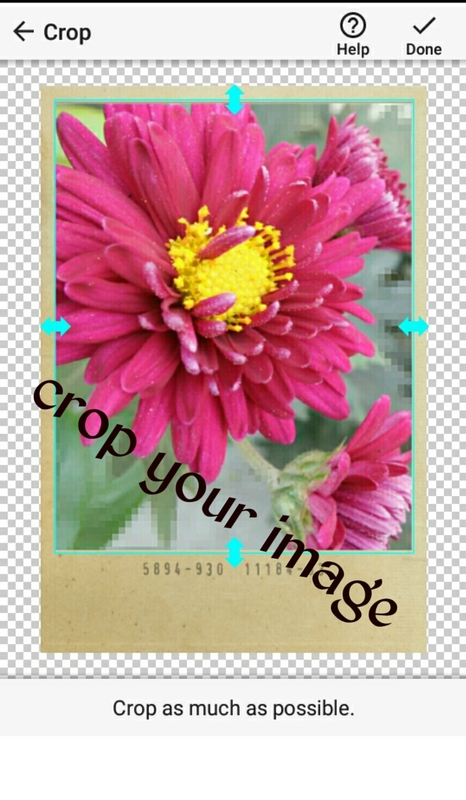 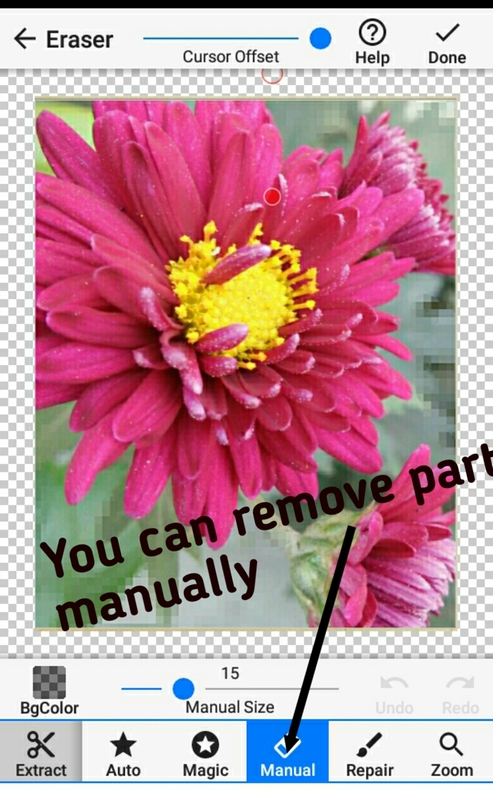 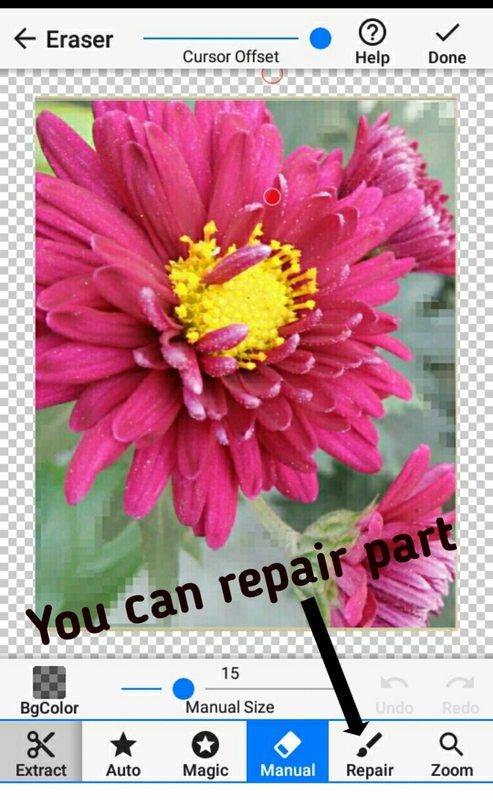 Finaly you learn the Change the background from image completly and more you learn by practise so install the app and use after one to five you learn completly. 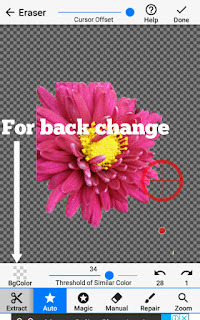 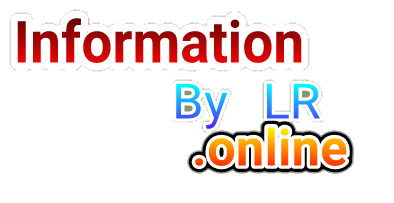 We hope you learn completly background change from images now enjoy and if you enjoy and learn this lesson so like and follow us and share this post with your friends and relative,who need this post.